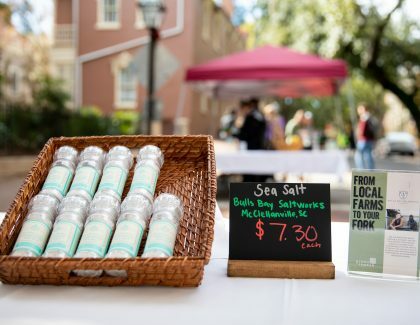 Dining Services and the Office of Sustainability have partnered with GrowFood Carolina to launch an on-campus Farmers Market for the Spring 2019 semes.. 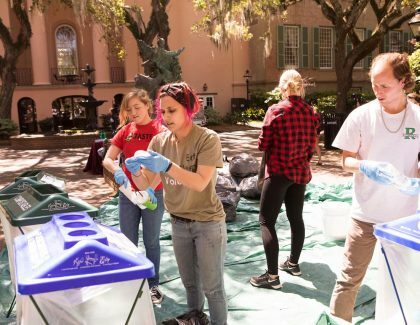 The Princeton Review praises the College of Charleston’s Office of Sustainability in its newest report on "Green Schools.".. 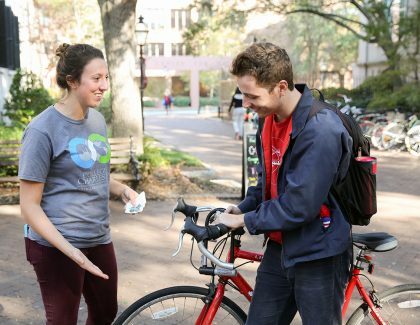 At the College, we’re big on sustainability. 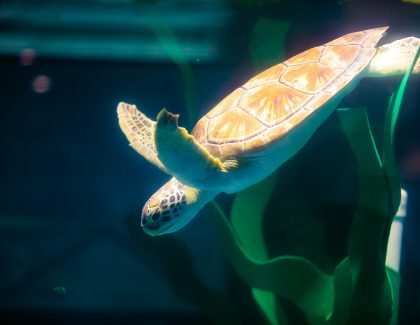 The three R's of environmental sustainability – reduce, reuse and recycle – are definitely in place.. 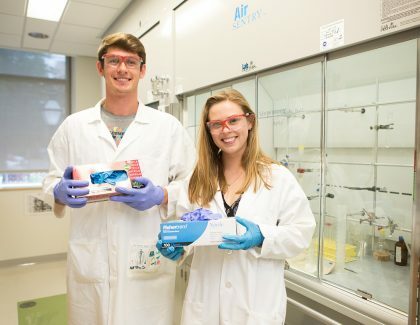 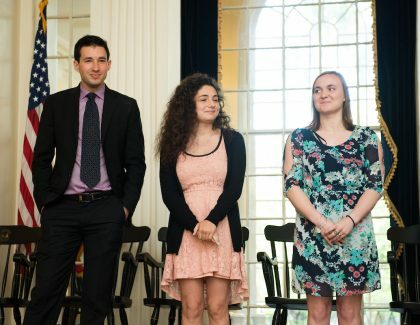 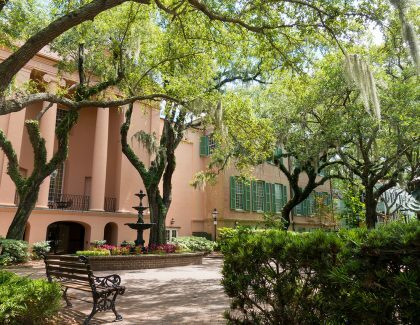 Seniors at the College of Charleston received the institution's highest awards for academic excellence, leadership and commitment to the campus commun..